"Sometimes you just need professional support and innovative ideas"
The written word is incredibly important. This sentence would be meaningless without words. So whether you want an expert opinion, don't have the time or resources in-house or just fancy implementing a refreshingly different approach to your sales message and marketing strategy, drop me a line. 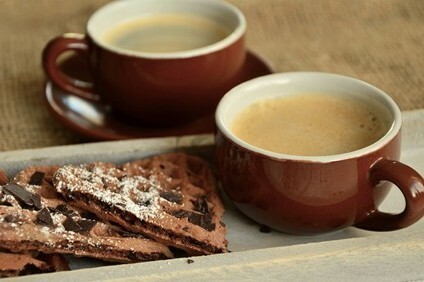 A one hour meeting will cost you nothing, so there is not much to lose - except a chocolate biscuit with my cup of coffee. Your investment for now is a coffee and a (decent) biscuit! Director Richard Napier's first book, an anagrammatic satire on life, went to Number 1 on the Amazon Wordplay/Humour Charts..